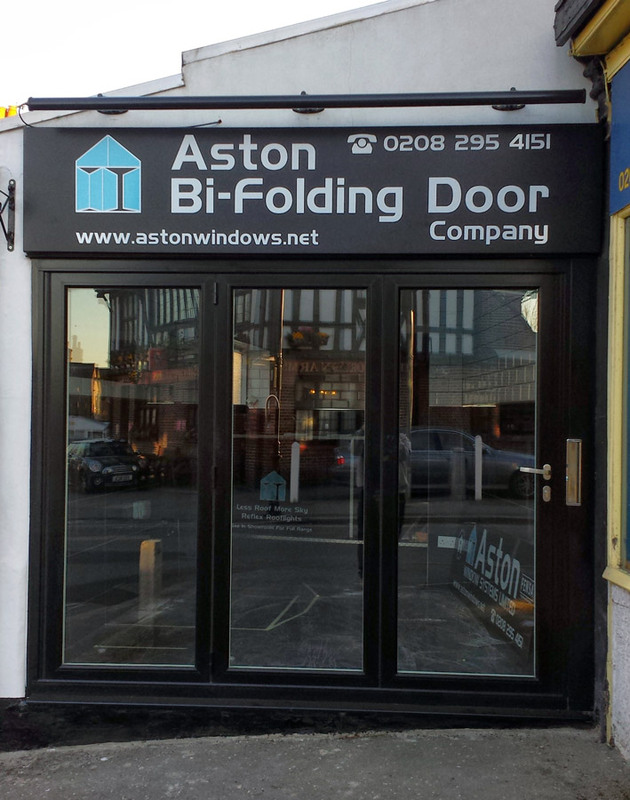 We are a family owned and run business based in Chislehurst which prides itself in offering its clients professional craftsmanship, service and attention to detail using superb quality bespoke products. We have 30 years direct industry experience which, allows us to complete your projects whatever size to your complete satisfaction with the minimum of fuss. We offer free estimates and friendly advise along with the peace of mind of GGFi insurance backed guarantees and Fensa membership. All of our products are available to view at our showroom at 1A Park Road Chislehurst, Kent or you can contact us via telephone and email. We will be happy to answer all enquiries (trade enquiries are welcome).